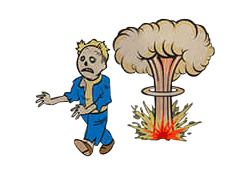 Ghoul is a Perk in Fallout 4. It is associated with the Endurance Stat. Rank 1: Of course, you are still human...Externally! Now radiation regenerates health.